The holidays can seem like a tortuous time if you’re trying to stay healthy. But not this year! 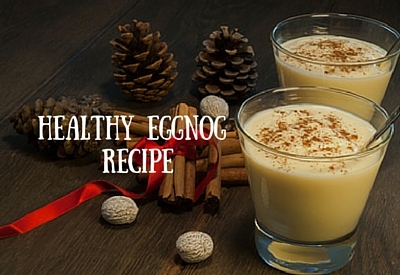 You can drink this eggnog all day.